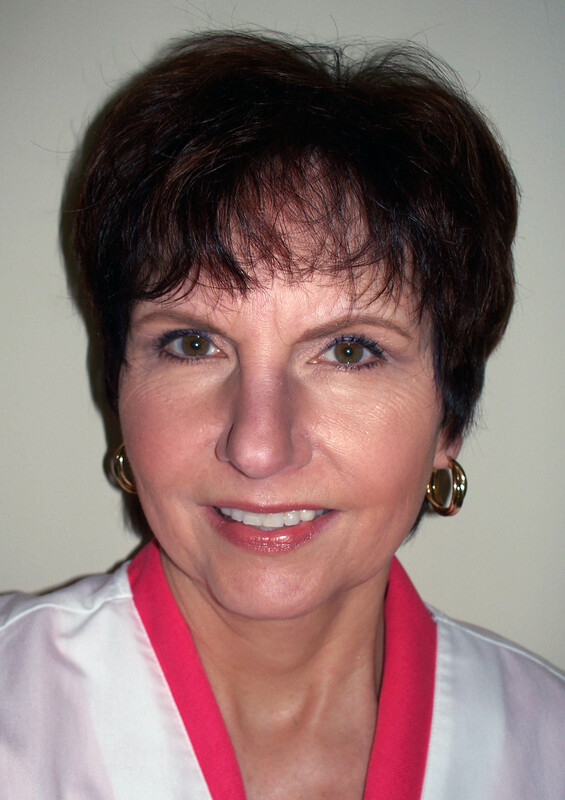 Dr. Julia launched SockDoctor.com in 1999 as part of her efforts to provide quality compression garments and foot care supplies to her patients. She wanted a reliable source of quality products that she knew to be effective in combating foot care and edema (swelling) control for her patients and others who are actively looking to improve their health. We are now in our 18th year and are proud of our contributions in improving quality of life by helping reduce pain and disability. We hope you will find products here that will help you be healthier and more active. for all orders over $75.00! !